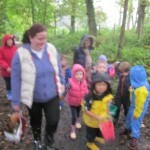 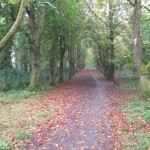 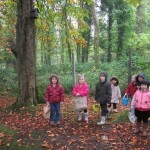 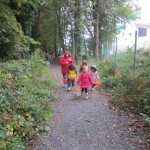 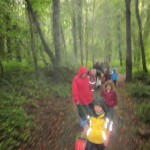 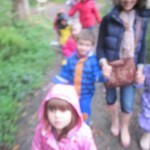 Junior Infants enjoyed a walk in Courtown Woods recently. 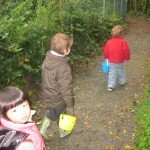 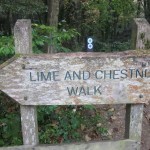 They collected some autumn leaves and conkers. 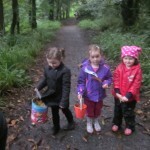 A great day was had!